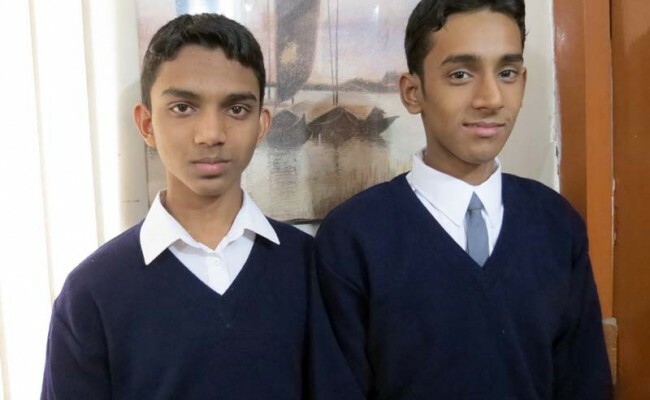 Nesar Uddin’s educational opportunities were slowly fading away after the death of his father plunged his family into poverty. 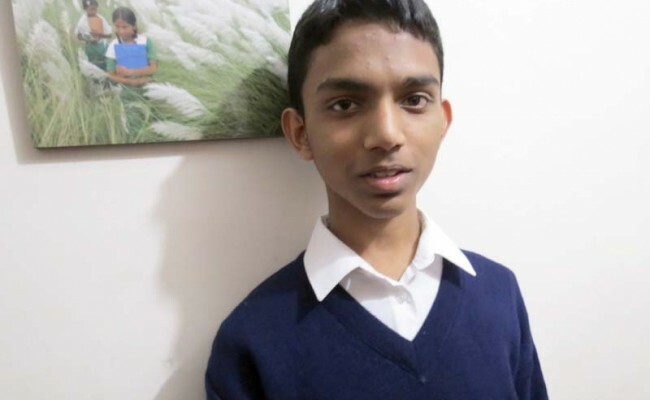 But now, at age 14, he has achieved a GPA of 4.64 out of 5 in the Junior School Certificate Exam (JSC) 2012, a national competitive exam in Bangladesh for grade 8. Nesar, a former child laborer whose brother sent him to the Zakat Foundation of America Orphan Center (ZFOC) in 2007, says he now can dream of becoming a computer engineer. 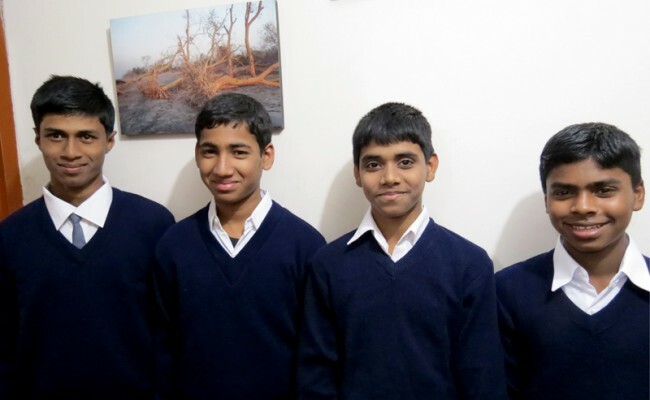 Six other students of the ZFOC passed the 2012 Primary School Certificate (PSC – 5th grade) exam with flying colors. Nesar and one other student sat for the 2012 JSC. Both scored very well. ZFOC is home to about 35 orphans from various parts of Bangladesh. All of these boys came from very poor families and had little hope in their future education due to poverty and lack of guidance. ZFOC provides shelter, food, living expenses, medical care, education and all other needs for these children so they can enjoy the same opportunities as their more fortunate peers. 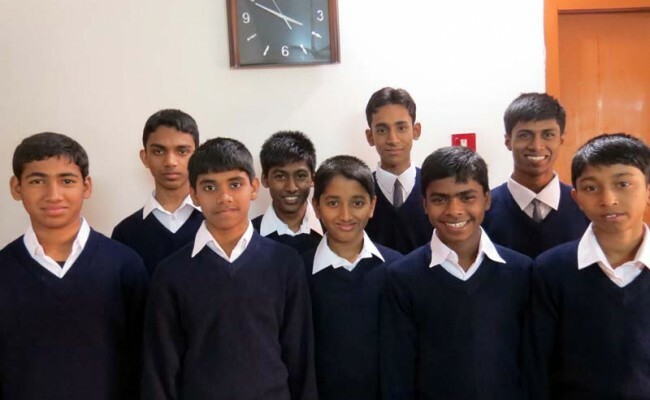 Zakat Foundation of America has supported orphan boys in Bangladesh since 2007.